Need a comprehensive forwarding solution? The DCS range of services includes international and partial-vehicle-load shipments customised to your requirements. See us for your ideal shipping solution – our regular forwarding services along designated routes are tailor-made to your needs to provide you with a competitive edge in today’s markets. Every member of the DCS team is committed to ensure you receive your load quickly and build up your reputation. DCS offers express and courier shipping services as well as logistics support with an added value. Our services cover the entire service chain from start to finish. This begins with parcel collections from senders for regional, national and international deliveries. 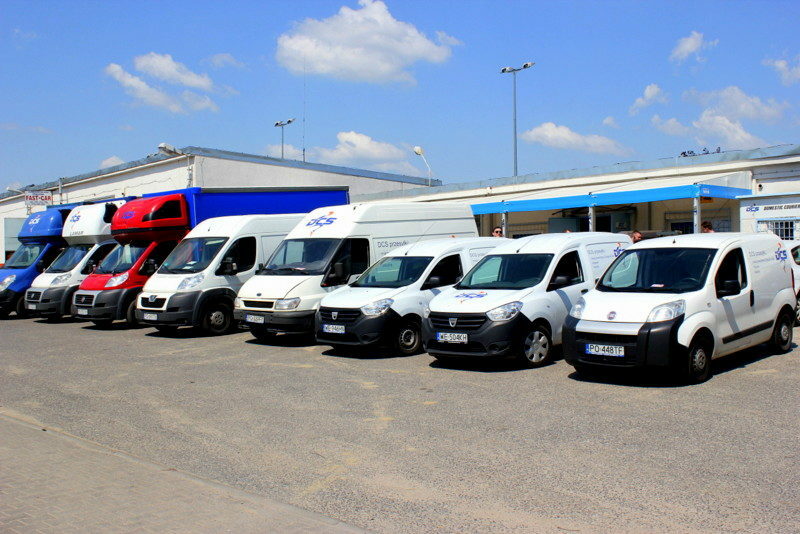 Our speciality, available throughout our operating territory, is to transport urgent shipments with a guarantee of timeliness for next-day deliveries. The shipments are seen as critical due to their brief delivery times. We deliver to any country of your choice, whether it is Germany, Belgium, the Netherlands, France or a more remote destination. Our range also includes rapid shipments of partial-vehicle loads. Each shipment you entrust with us will be properly secured to make sure it arrives at its destination undamaged and complete. We are specialists in the field of international transport and domestic transport, having more than 15-year experience. Meeting our mission and basic business profile, DCS company offers the highest quality and proximity to domestic, local and international branches. Your freight will be delivered to a target receiver at the same day if posted in a local service, and next day in case of domestic and international service. Your consignment will be delivered on time and safely. We enable checking our cards. Using our consignment tracking system you can check when and what place is your parcel. Picking up and delivering your consignments we always satisfy your requirements.